Congratulations – you’ve been chosen to try out and keep a new Tommee Tippee Ultra baby bottle! Thank you for registering your interest in our Tommee Tippee Ultra baby bottle trial – you’ve been chosen as one of our lucky participants! We estimate that you should receive it around 10 August, and we can’t wait for you to put your Tommee Tippee Ultra to use. 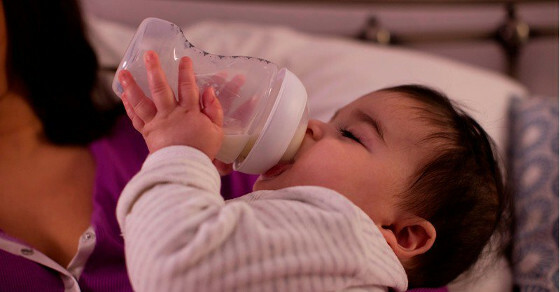 Once you and your baby have had a chance to put the bottle through its paces, we need you to complete a product survey. It should only take a few minutes, and it has to be completed by 8 September, 2016. We can’t wait to hear what you think of this new product, and thanks again for taking part.